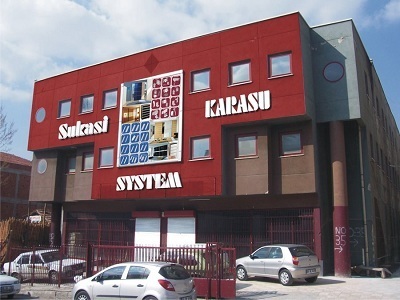 System is a Turkish company registered originally as “Sukasi Metal Plastik Aksesuar Co. Ltd.” which was founded in 1978. Last ten years, our company has widely regarded as one of the Turkey’s pioneer Wardrobe Sliding Mechanism producers. SYSTEM is proud of its products; “professional wardrobe sliding mechanisms, table extension rails, tracks, soft closers, handles, and frames, which are preferred by major furniture producers and in use more than 20 countries. We built a reputation for excellence in sustainable quality, pre-sale and after-sale support, spectacular customer relations, complete trust and healthy business. For this reasons; the giant furniture brands prefer us as their sliding mechanism supplier for the past 10 years.